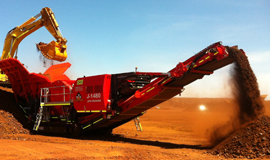 WPH are specialists in the areas of fixed & mobile crushing, screening and ore processing. We provide crushing services as well as crushing and screening equipment. Our Crushing Services team are industry professionals, with experience working in Mining and Construction environments. 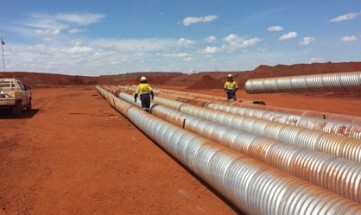 Our team is primarily safety focused and WPH are fully compliant and audited to Rio Tinto CAT 3 supplier status. Our equipment is low hour/late model equipment built to blue chip mining company plant standards, and are maintained to the industry best practice. WPH has a fleet of fixed and mobile crushing and screening units, capable of mobilising quickly to produce material for construction purposes, and also for ore production. 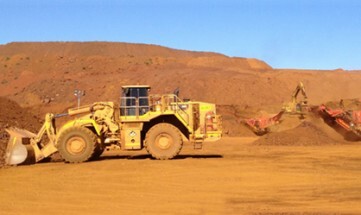 We have extensive experience operating safely and efficiently throughout the Pilbara and Goldfields delivering everything from large scale ore production scopes to tailored stemming packages. Our crushing circuits can produce between 300tph up to 1500tph of production. 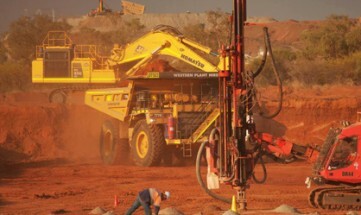 WPH have been contracted to produce road base and aggregates for Sandfire Resources. 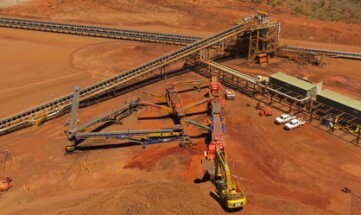 NEMMS/WPH Joint Venture have been engaged by FMG to crush 500kt per month of Iron Ore for their Cloudbreak operations. The Cloudbreak crushing operations consists of three large electric Kleemann crushing plants across two separate locations. 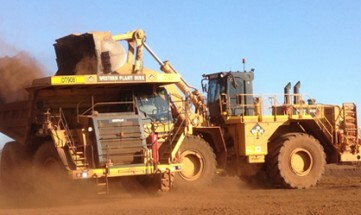 NEMMS/WPH Joint Venture have been contracted by Leighton contractors to crush 1.5mt of Iron Ore for FMG’s Solomon mine. 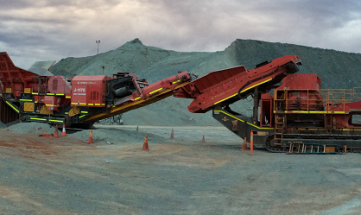 This project was conducted with two mobile crushing circuits over six months. FMG have engaged NEMMS/WPH Joint Venture to conduct Waste Dump Rehabilitation at their Cloudbreak operations. This project was successfully completed in March 2014. 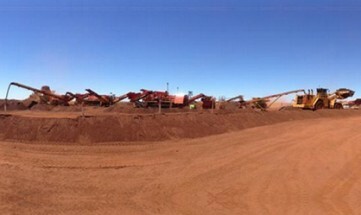 WPH have been contracted to crush and screen 1.75mt of high grade Iron ore for the first shipment from HD4. 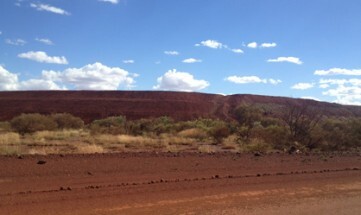 As part of this contract WPH are also providing the load and haul of the iron ore from the stockpile area into the canyon. 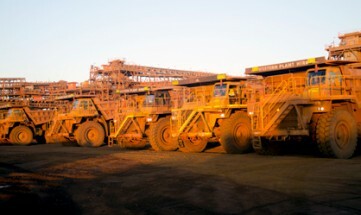 There is a very strict train and shipping schedule and WPH are well over and above Rio Tinto’s targeted requirements. 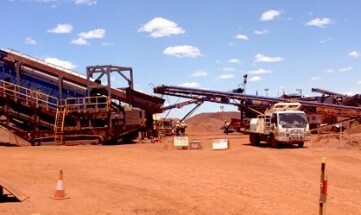 WPH was contracted to crush 2.8mt of Low Grade Iron Ore at FMG’s Cloudbreak and Christmas Creek mine. WPH had four circuits operating simultaneously at multiple locations up to 60km apart. WPH has been contracted by Millennium Minerals to provide a “Fully Maintained Plant Hire Solution”. WPH has provided a full fleet solution for the next five years from 100t / 80t load & haul fleet down to bobcats, cranes and lighting towers. WPH’s excellence in industry best practice maintenance, guarantees a high level of plant availability and reliability. WPH provides Load/Haul, Civils, dust suppression and spillage services for the Rio Tinto Dampier Port Operations. WPH have been at Dampier since 2009, and has just renewed the contract for another three years.